Diary of a Whinhill Pupil | WPS Fantastic Fours! Recently we have been working with Inverclyde Libraries and the McLean Museum to learn about James Watt and 3D printers. James Watt originally created a copy press and then years later someone created a 3D printer. People from the McLean Museum came in to talk to us about James Watt and 3D printers. We got to print out some Minecraft tools and they were 3D! 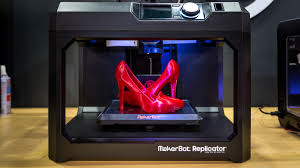 Very soon we will be designing our own 3D objects to print out. The people from the McLean Museum will be back very soon to print out the objects that we have designed. 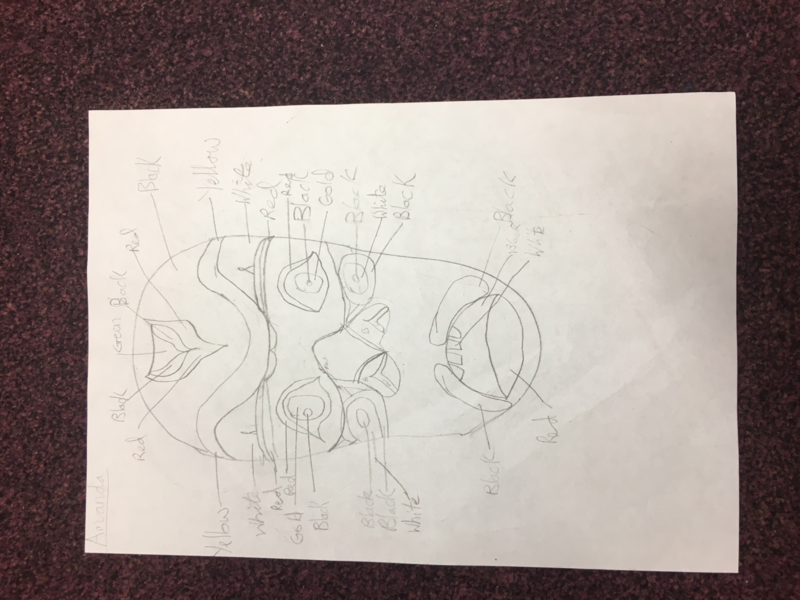 This week we made an African Mask out of recycled products with Miss Doolan. I made my mask out of a milk carton and I torn up newspaper and then I glued them on to the milk carton. Once it was dry I used pastels to add colour. 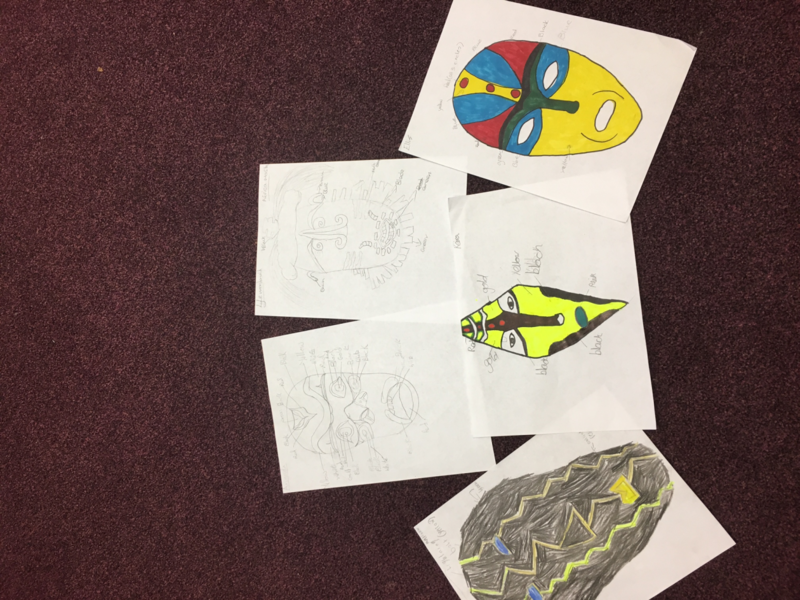 I used the patterns that we created before we made our masks. Miss Doolan had a PowerPoint up on the whiteboard which had the success criteria so I knew who I could be successful. Miss Doolan gave us instructions and we had to follow them carefully but still able to add our own creativity to it. Different groups choose different materials for their masks. We learned how to use different skills for when we are in high school. I found gluing the pieces of torn newspaper onto the milk carton challenging because it wouldn’t stick and it took to long. The next time that I glue newspaper onto anything I think I will tare it a little bit bigger. I have achieved my recycled product African Mask and I think if I have any spare time I will make another African Mask. Next time I think that I need to work on my time because I took a little longer than I thought I would have taken. This week we have been learning about African artwork. We got into our co-operative groups and my group is Malawi. We had all researched different aspects about our countries in our groups. Today we got all the research out and every group had a fraction of the wall to create a display. We all wrote things, cut them out and then mounted them onto coloured paper to display. Then we stuck them on the wall ourselves. We knew we were successful because we were able to share our knowledge we had learned with others. We learned by discussing within our group about all of our information then deciding what we would put where. Then we decided what jobs we were going to do (Mrs Hunter called this delegating tasks!) so we would get multiple tasks done at the same time. The skills we were using was communicating with others and managing our time as we had a set time frame to do it in so we had to concentrate. I am learning to use these skills so that if I have a job when I am older that requires skills like communicating with others and managing my time I will know what to do. I found trying to get all the group to listen to one person challenging. I overcame the challenge by co operating with my group and trying to grab their attention. I achieved being able to present and share my information with others . I think I could build on these skills and I could try and get even more work done for next time. Recently primary 6 and 7 performed in the Inverclyde Music Festival. Every year we perform in the Inverclyde Music Festival . This year we performed ‘The Man Who Broke The Bank At Monte Carlo’. I had to communicate with others when the teachers were discussing the costumes and talking about our performance and how we could make it better . We to give each other constructive criticism by keeping it positive and helping other people improve. It was difficult to learn the song in a couple of weeks but we still learned them by working hard learning the words at home. I knew we successful because we came first place and high marks of 87 points and that was amazing . When they said it was us, I was so excited . I feel we picked the singing and actions up quite fast but was still a challenge to try and get everybody to know them and do them at the same time. When we had ben doing it for a week we realised that our sound wasn’t very good so we worked on it . We worked as a team and got our act together and it worked. We are learning to use these skills because in the future we might need more confidence and remember to sing loud and clear and learn our words . It was a challenge to get everybody in the same tune and singing loud and learning actions. We overcame it by just working on it regularly and supporting each other . We achieved 1st place . Next time, we will develop our confidence and hopefully score higher! Recently in class we learned about our Solar System in Science. We became planet ambassadors and had to research about our given planets. We got split into partners and the planet that my partner and I were given was planet Earth to research. We also drew a template for our planet and then painted it to look like our given planet, this was for a display. Also we learned the distance between the planets in our Solar System. I know I was successful because I was able to gather facts about my planet and note them down. We learned these facts about our planet through research on computers. We are learning about this because our Solar System is a very important subject in Science and if any of us wanted to study the Solar System in the future we could use the facts to help us. I found getting the distance between the planets challenging due to fact that we used a ruler and had to but the distance in centimetres so some of them were pretty due to the fact that some were very close together we had to put a wee line were the distance was and then put the first letter of the planet underneath the line this was difficult because my handwriting is pretty big. I overcame this challenge by trying to improve my writing just enough to the point were I could just fit it in. I have achieved the ability to research and then take notes about my research. I think that I could improve on my speed when taking down notes because I feel like I could have went faster than I did. 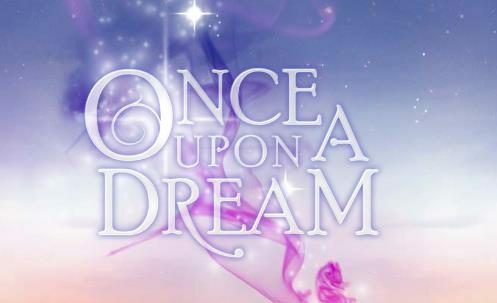 Last week P7 were in a competition called Once Upon a Dream which is a poem writing contest. We were learning to create a poem using techniques like onomatopoeia , personification, similes and imagery. We learned that personification is when you describe something by making it do something only a human would do e.g. the roses danced as the sun rose. Onomatopoeia is a word that describes a sound like BANG, pop, and fizz and other words that describe sounds. Imagery is when you describe something to try to set the scene like the magical candy castle has sparkling gum drop door handles and a delicious chocolate covered door. Similes describe something like his ‘feet were as cold as ice’ or she was ‘as sweet as sugar’ or as ‘smelly as a swamp’. 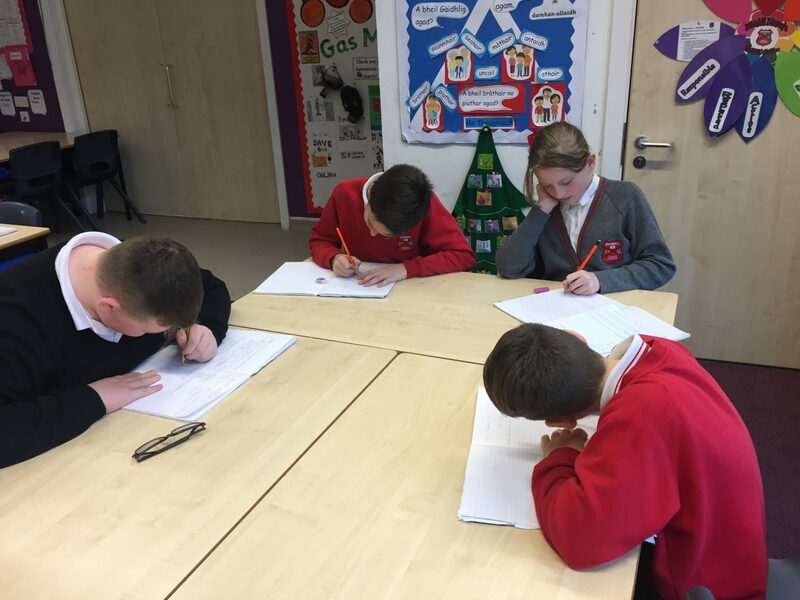 It was challenging to try to think of a poem to start of with but after a we brainstormed our ideas together and planned topics we could write about, we managed to create imaginative poetry. Everyone thought of a scene, place, how you would feel, who was with you and then knew what they were going to write about. We know we were successful at writing the poems because we included these new things we have learned in our poetry and sent them in to the competition. We were really proud of our poetry and are working on trying to use these techniques in our imaginative writing. 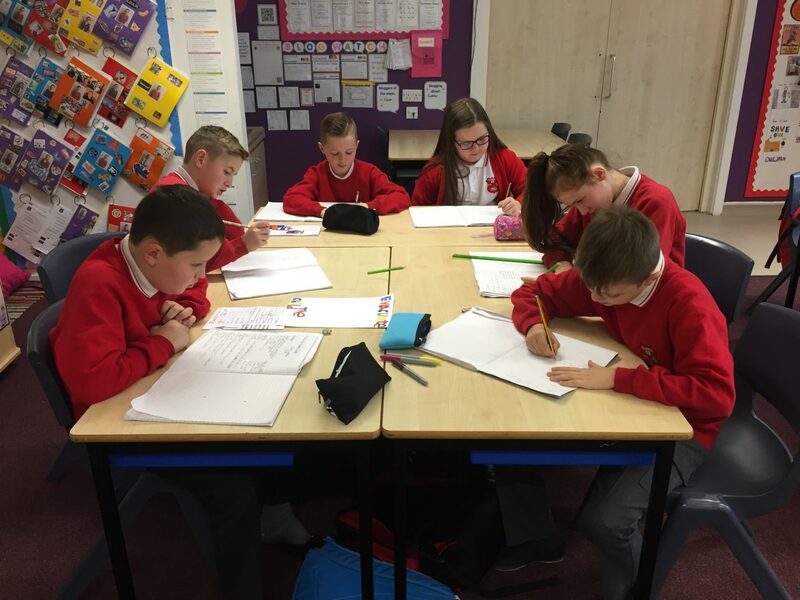 Hello and welcome to Whinhill Primary School's P7 Class Blog, Inverclyde. Check back regularly to see what we have been up to! This Blog is updated by P7 pupils and Mrs Hunter.